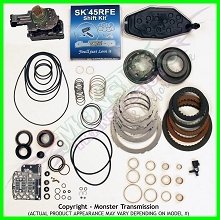 The Monster-In-A-Box transmission rebuild kit for the 45RFE, also known as the 545RFE, is available for Dodge vehicles. 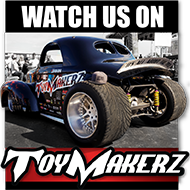 This kit has everything you need to upgrade your ordinary transmission into a real Monster. 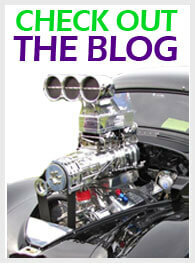 It comes as a performance Mega package and is applicable to 45RFE and 545RFE transmissions ranging from 2005 and up.